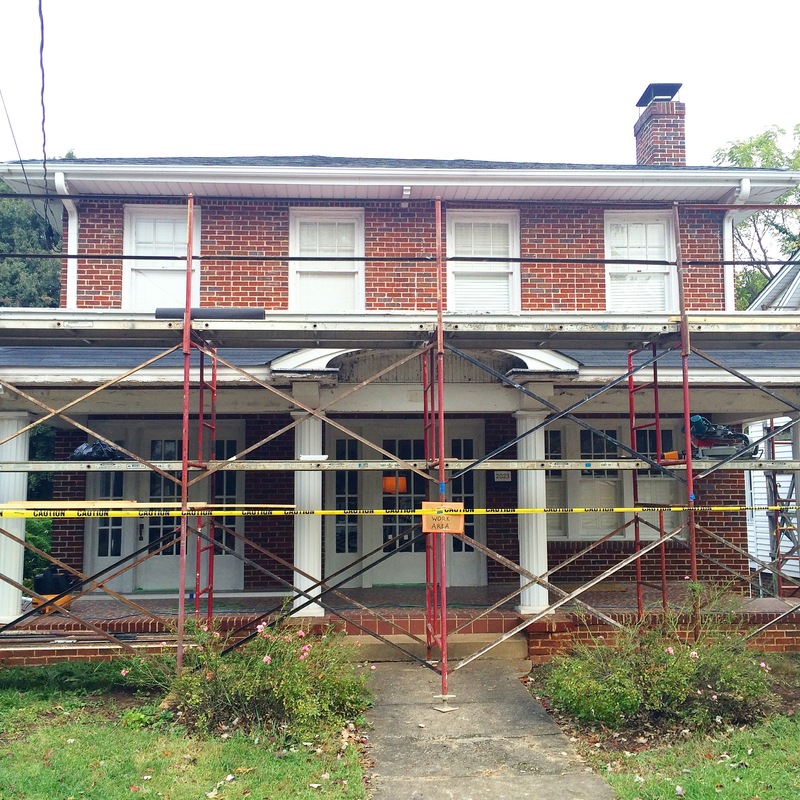 Wilson-Covington begins the restoration of the front porch on a 1930 home in the Ardmore Historic District of Winston-Salem, NC. This work includes removing aluminum siding, repairing damaged framing, fabricating and installing new trim details, stripping paint, installation of a new 3-tab roof, installation of new metal coping cap, and finish painting. 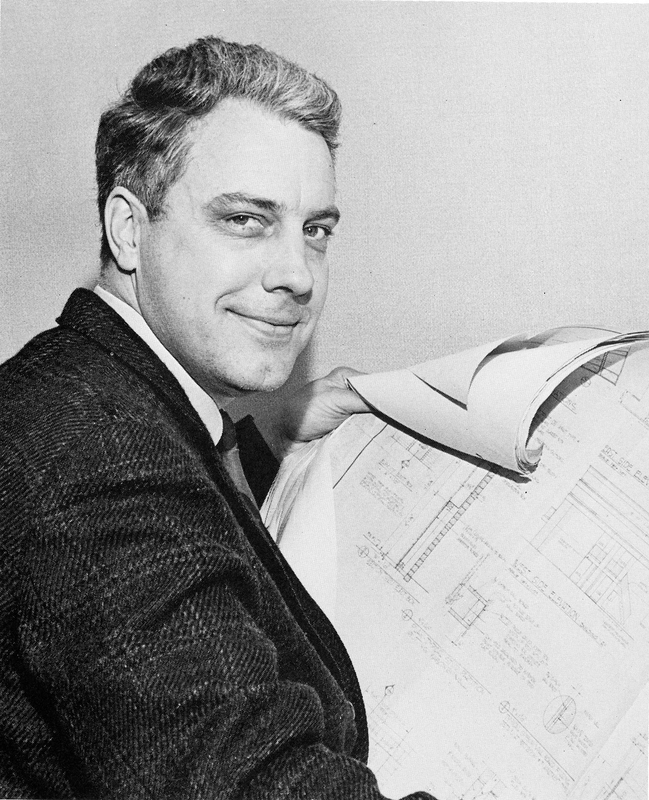 Clay Vance Ring, Jr. joined Wilson-Covington October 11, 1954 following graduation from Duke University and serving in the United States Marine Corps. Clay was honorably discharged as a Captain in the 2nd Marine Division. Clay began working in the field and quickly moved up to superintendent and project manager. He has managed hundreds of construction projects from multifamily housing, retail shopping centers, warehouses, cooler and freezer space, offices, churches, medical, and everything in between. Clay bought Wilson-Covington in 1995. It has since become a family business with Clay’s grandson Hayes Wauford joining in 2005 and Clay gracefully transitioning leadership in the following years. The company continues to grow under Clay’s influence and his daily involvement at 85 years young! The employees of Wilson-Covington salute Clay on his 60 years with the company!